The two grass courts dominate the foreground of this photograph. A few months later, the bulldozers moved in and demolished the 1900 science laboratories seen in the distance on the left. 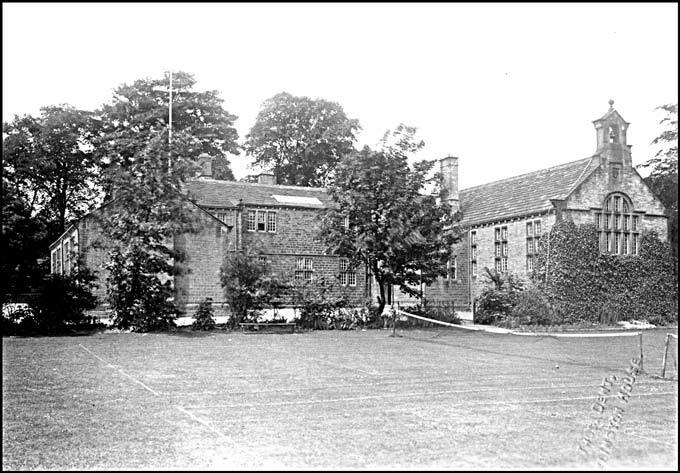 During the same hectic period of reconstruction, the old 'Cloisters' and the woodwork/artroom were also demolished to make room for new purpose-designed facilities. Fortunately, the Dorms and the 'Big' survived.